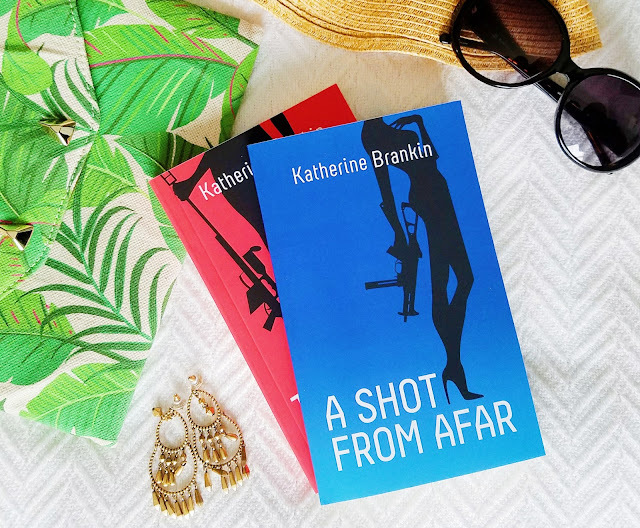 A Shot from Afar by Katherine Brankin, the second installment in The Bennett Trilogy, picks up the action a year after the disastrous events in Miami. 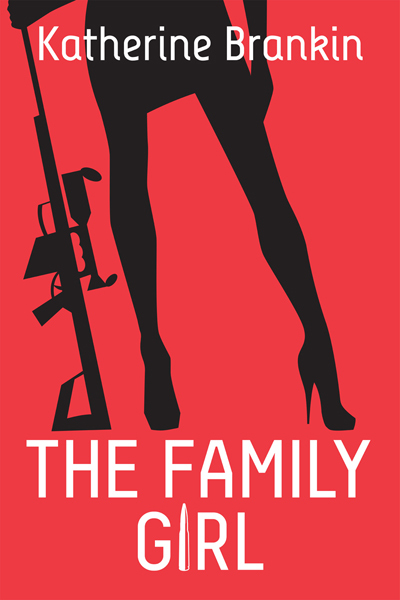 Ice-cold international assassin Catalina Bennett is enjoying the fruits of her labor in her native Sicily under the protection of her Mafia Family. 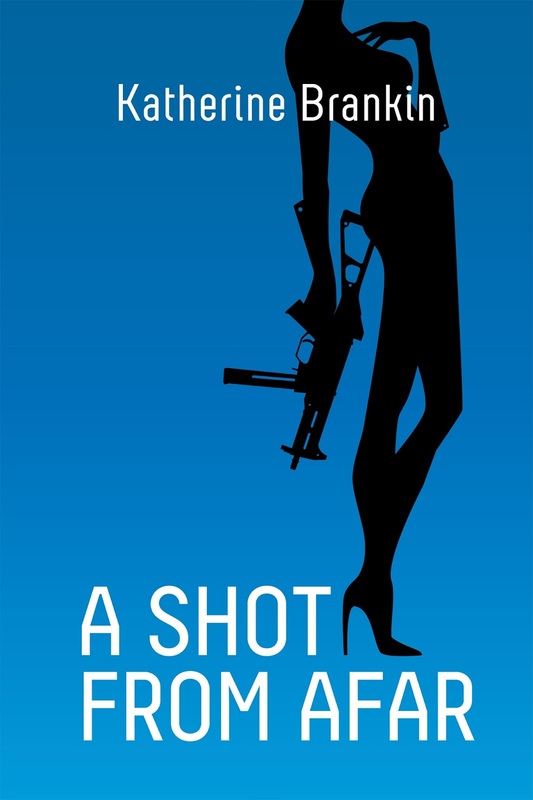 Back in New York, her foil and sometime lover CIA Agent Jim Campbell believing Catalina Bennett died in a blaze of glory, focuses on sniffing out a traitor among the ranks of the CIA. Campbell’s right hand man McCarthy is obsessing over uncovering the truth about Catalina’s family, while his new strong-willed girlfriend is hiding a shocking secret. On the other side of the world, the notorious Hong Kong kingpin Chen-the-Chin is plotting to blackmail the CIA in his quest for power. And to complicate matters, Eddie Washington – Catalina’s trusted arms dealer – may have gone from asset…to liability. A Shot from Afar pulls back the curtain on the mysterious and lethal La Famiglia Benedetto, and introduces a whole new colorful cast of characters. 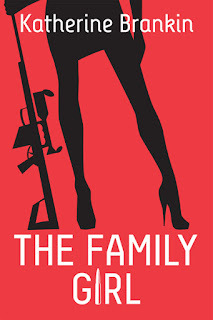 Ruled by the larger-than-life Don Carlo, the intriguing family members try to stick their nose into Catalina’s business as she tries to determine her role in the Family while continuing to practice her lethal skills all over Europe. Catalina’s sudden partnership with Campbell takes them from the heights of Hong Kong, to the heat of Sicily, the glamour of Moscow, to the bustle of Hamburg as Campbell searches for the treacherous mole. But will they see eye to eye on the best course of action? In the pursuit for the truth and justice, would you make the deal with the Devil?